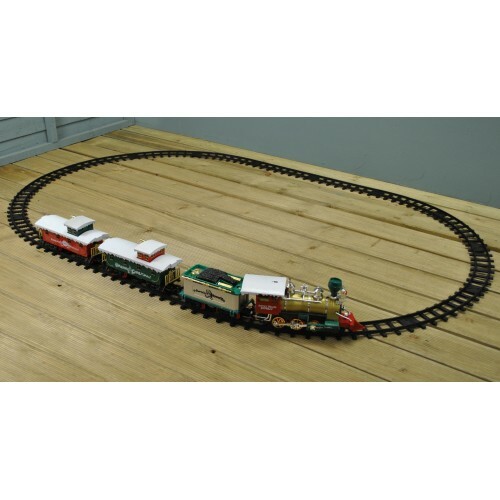 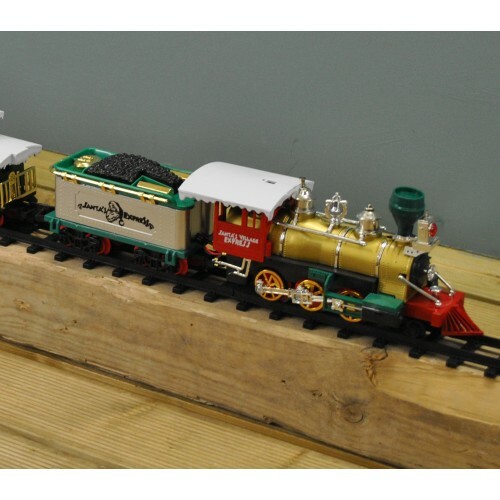 A lovely festive locomotive train set with illuminating headlights and a realistic train sound. 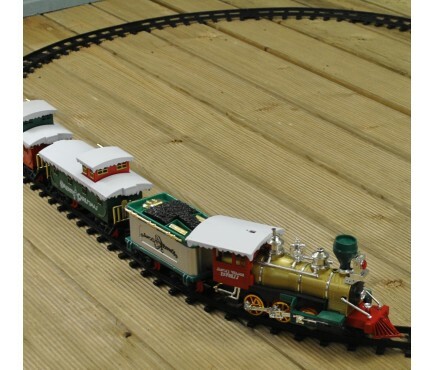 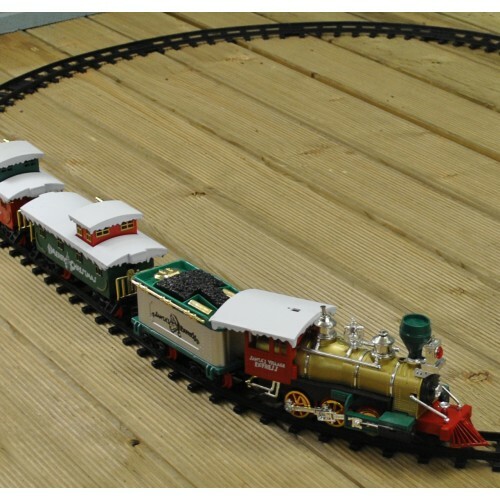 The set comprises of 1 Head of the train, 2 Trunks, 1 Coal Tank, 4 Straight Tracks and 12 Curved Tracks. 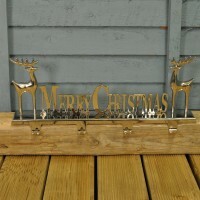 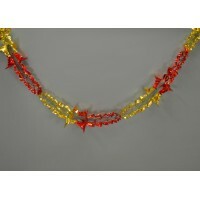 Make a decorative village scene around your christmas tree.